Self-proclaimed "funkmaster" Prosper is a keen collaborator, with each of his previous releases being made in cahoots with another producer. Given this history, it's little surprise to find that his latest outing is collaborative affair, too. 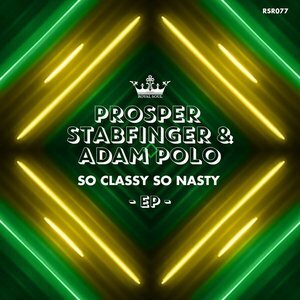 Lead cut "So Classy, So Nasty" sees him join forces with Adam Polo for the very first time, with the duo wrapping choice rap vocal samples around rubbery synth-bass, Chic style disco-funk guitars, swirly synths and mid-tempo nu-disco beats. 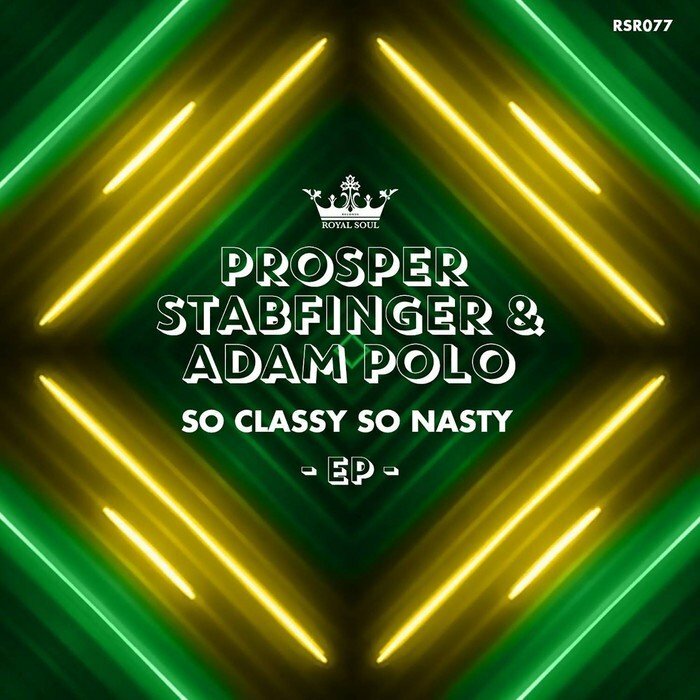 Elsewhere on the EP, Propsper is in collaboration with regular studio buddy Stabfinger. They offer up "Big Bamboo", a bouncy, Kraak & Smaak style fusion of fuzzy funk horns, fizzing P-funk electronics, talkbox vocals, big builds and slap-bass-happy grooves, and the cheery, bongo-driven trip into dancefloor funk territory that is "Time To Go Back".